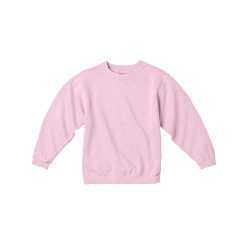 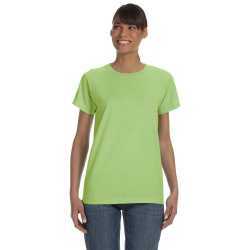 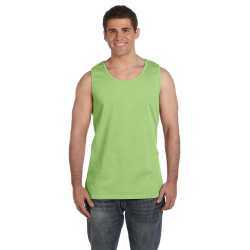 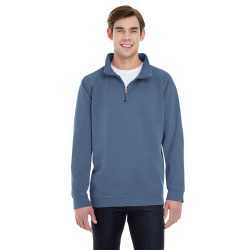 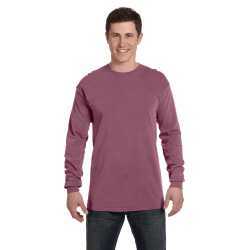 Comfort Colors which is famous for its dyed fabrics, was started by Vermont's Barry Chouinard. 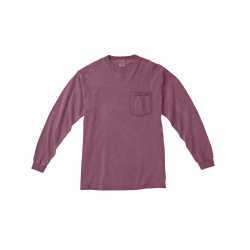 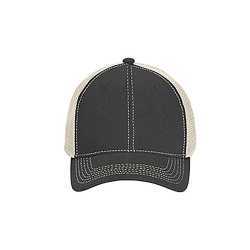 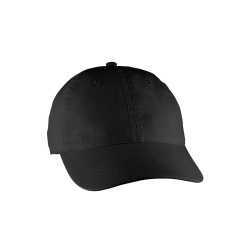 Comfort Colors is quite famous not only for the fabric they use in the manufacturing of their clothes, but also for the beautiful, reliable and quality of stitching that they use. 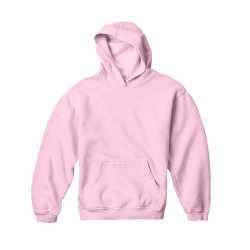 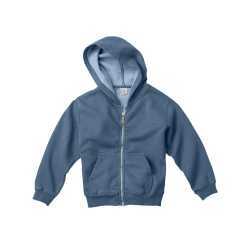 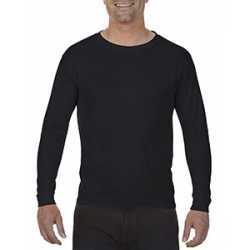 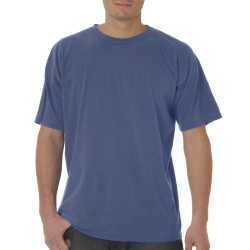 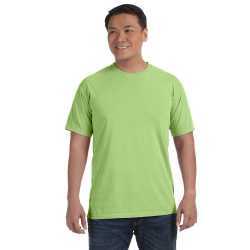 You can find wholesale clothing including hoodies, long sleeve tees, pocket tee, short sleeve shirts, pants, jackets, tank tops and almost every other clothing item in the most beautiful and vibrant color tones at ApparelChoice.com.